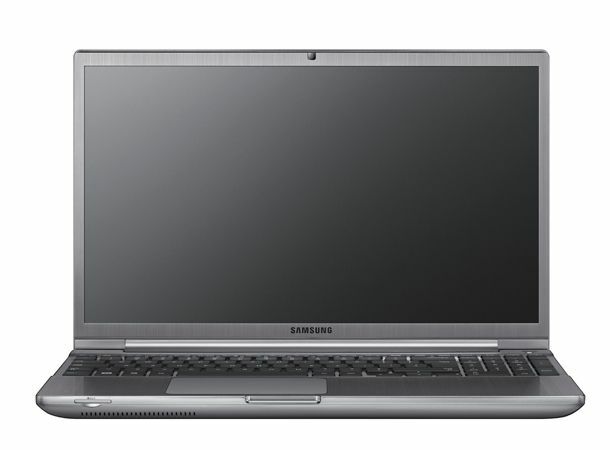 Korean electronics giant Samsung has announced an addition to it's laptop range: the 700Z Notebook. Samsung has released details of a new high-performance Series 7 notebook with the Samsung 700Z unveiled to coincide with the start of IFA 2011 in Berlin. Focused on delivering premium performance, design and mobility to users the Samsung Series 7 700Z features an aluminium design construct with Express Cache technology to speed up the device's boot time and software load times. Available in three separate specification forms the 700Z will touch down later this year with the entry and mid level models touting Intel Core i5 processors. The premium device will feature an i7 processor. All three devices will land with a 15.6-inch SuperBright 300nit display and a 750GB HDD. Whilst the entry level 700Z laptop will sport 6GB of RAM alongside a £799 price tag the mid level and high end models will each host 8GB of RAM and £899 and £999 price tags respectively. Does the newly unveiled Samsung 700Z tempt you into splashing out on a new laptop or hold out to see what the rest of IFA 2011 has to offer? Let us know via the T3 Twitter and Facebook feeds.